For the wedding ceremony, I recommend the Rotunda as the perfect place to say “I DO”. Sit on the edge of the lake with a breathtaking backdrop of the golf course and English style gardens. It provides me with the perfect wedding photography opportunity to record your wedding ceremony. We could even have some night wedding photos between the reception formalities. 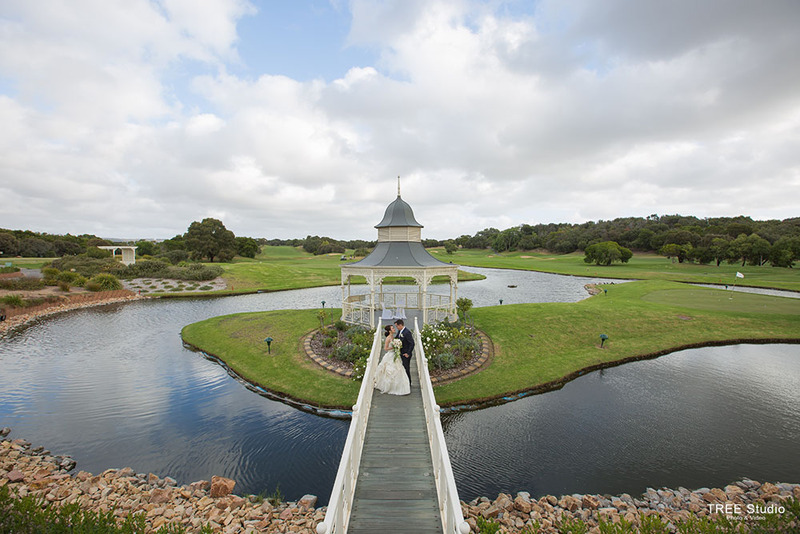 Eagle Ridge has a classic porte-cochere entrance, which is another great choice for wedding photos in the wedding photographers’ eye. 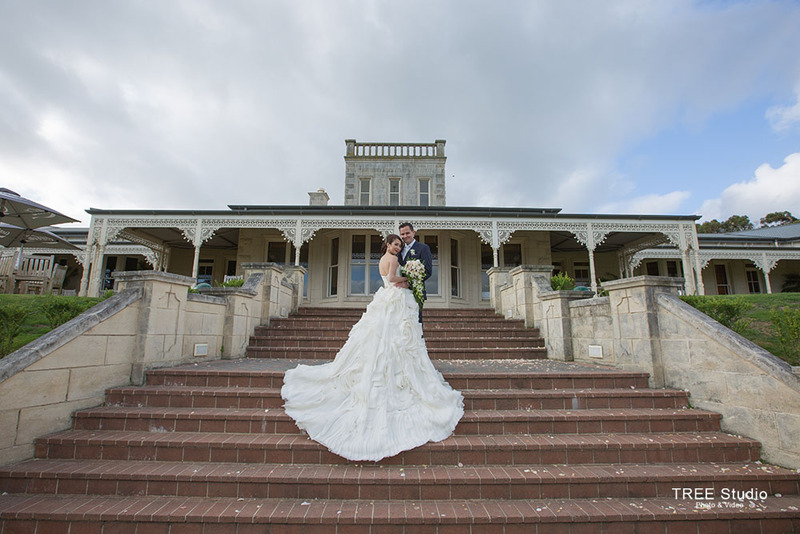 You can have your Wedding Portraiture here with or without your wedding limo. With the capacity to serve up 140 people to have a formal sit down dinner, Eagle Ridge could pamper your guests with the delicious food and drink. As a professional specialized in Wedding Photography, I would say Eagle Ridge is definitely a great venue choice when it comes to a rustic and candid wedding. Should you have any questions to plan a wedding at Eagle Ridge, please do not hesitate to contact us for the suggestions and information from a wedding photographer’s view.